Is Good Morning Britain’s new weather girl Becky Mantin a new style star to watch? | HELLO! April 12, 2018 - 19:28 BST Leanne Bayley Who is Becky Mantin? Good question! Weather girl Becky Mantin joined ITV to replace Lucy Verasamy but not for long. GMB fans will have noticed a brand new weather girl this morning - everyone, meet Becky Mantin. 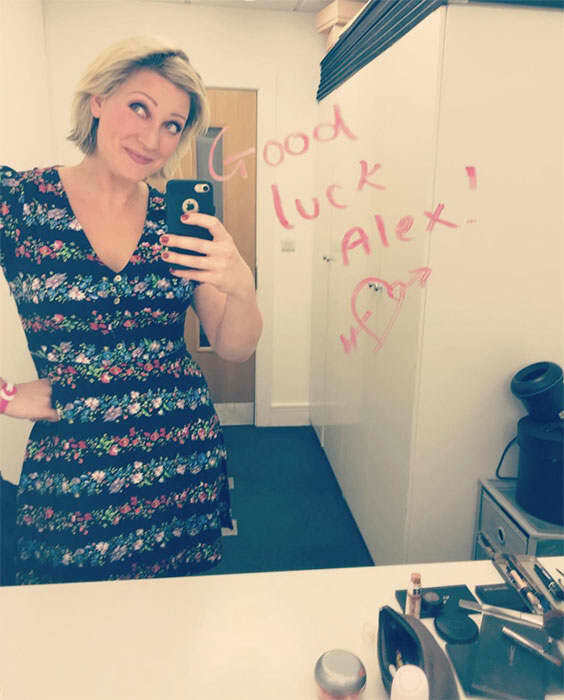 She’s standing in right now for Lucy Verasamy who has taken annual leave, and while Becky is not a permanent fixture on the show, fans are loving the new weather expert. In fact, fans have even tweeted ITV asking to give her a full-time role on the show. Unfortunately, Thursday was Becky's final day at ITV HQ and Lucy will resume her role as of Friday 13th - let’s hope that’s not a bad sign. 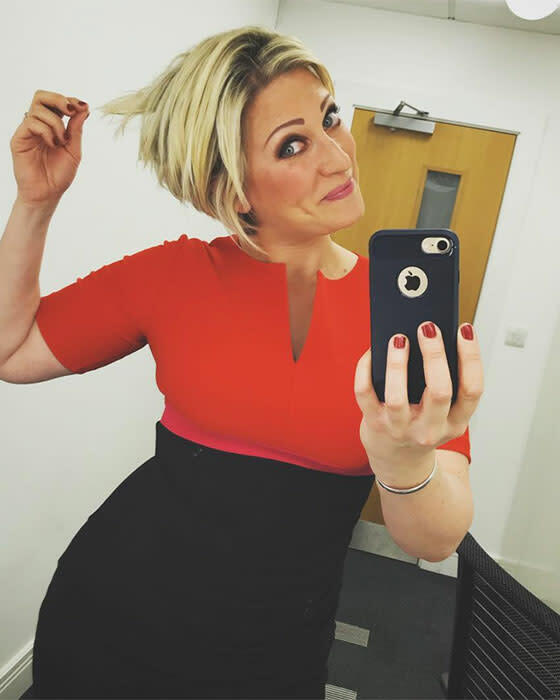 We’ve taken a peek at Becky’s Instagram and we’ve noticed she could be ITV’s next style star. That’s right - move over Holly Willoughby. Becky loves nothing more than posting her favourite outfits on her social media feed. From ladylike dresses to v-neck floral frocks, and even little red numbers - she knows the power of a good dress. Opting for high street over designer, Becky is a fan of French Connection, Oasis and Miss Selfridge. 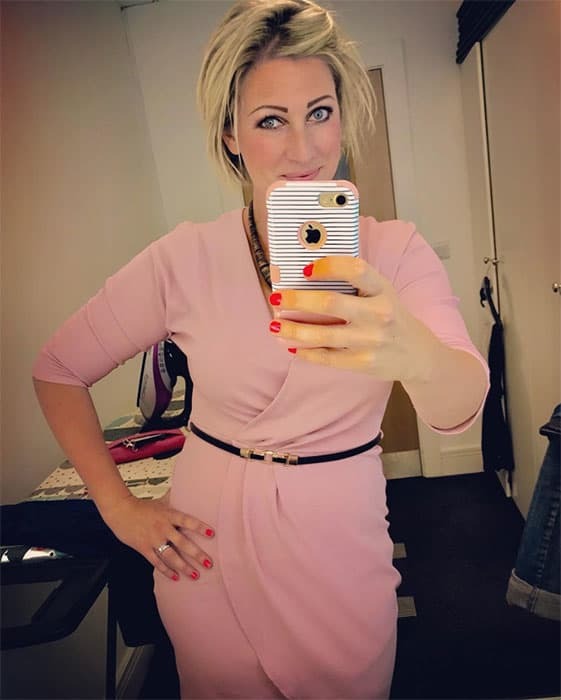 She often hashtags her pictures with #spanx, which makes her #relatable, don’t you think?